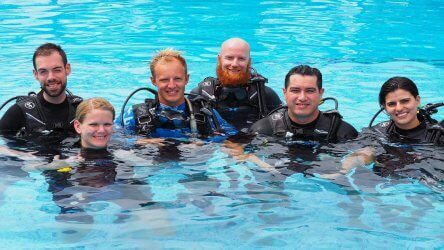 You won’t find better instruction or a more friendly and welcoming group of diving professionals anywhere else in Thailand. 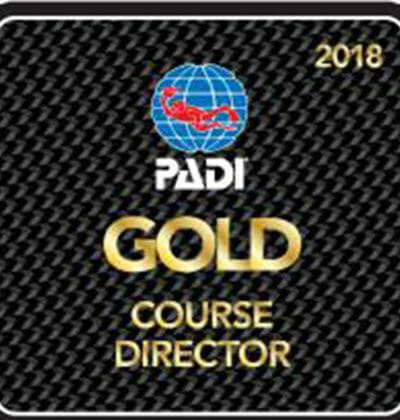 Aussie Divers Phuket is heavily focused on creating star PADI Open Water Scuba Diving Instructors through our customized Instructor Development Courses & range of IDC Packages. Where else can you get five days of FREE, yes FREE, diving before doing your IDC? Where else will put you up in a comfy room for 12 nights so your are well rested and ready to tackle the challenging demands placed on you as a PADI Instructor? Who else will provide free equipment rental for your IDC and also throw in completely free specialty instructor training so you are better able to immediately enter the work force? 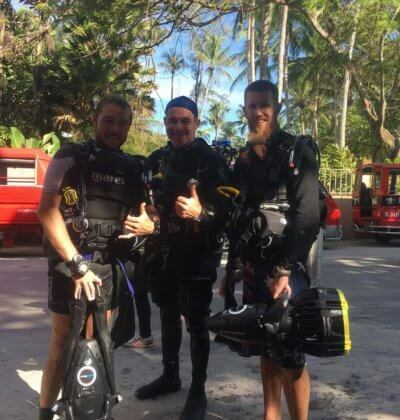 There is simply no choice when it comes to quality or value for every dollar spent, Aussie Divers will help you to become a respected and sought after diving professional. 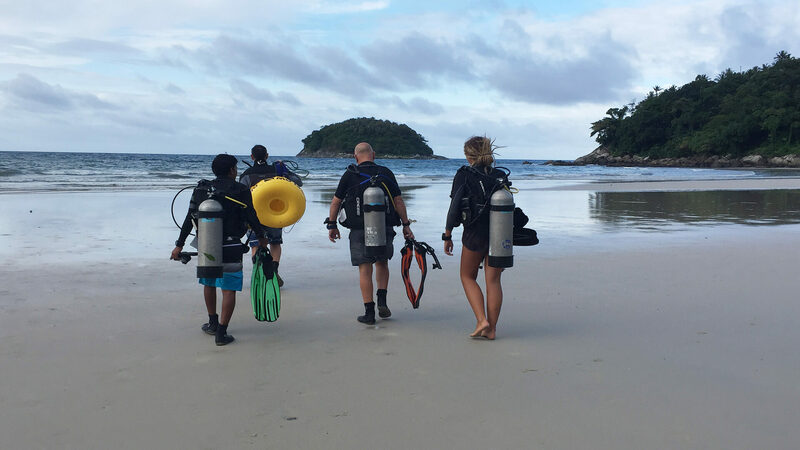 Don’t trust your education to anyone else, dive, eat, sleep & learn with us here in beautiful Phuket! This is our cheapest and most sought after IDC package, it includes close to 50,000 THB in free training, services and equipment rental, you won’t get that kind of benefit with anyone else. To make it easy for you to see exactly what you getting in the Silver IDC Package, please see the green box below where you can see the real value of all the free stuff you get if you book with us. 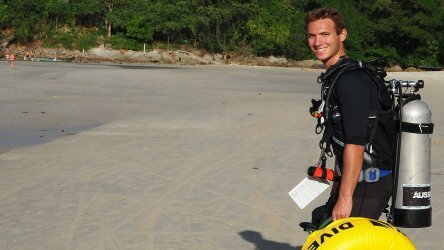 So What Are my PADI Fee’s? 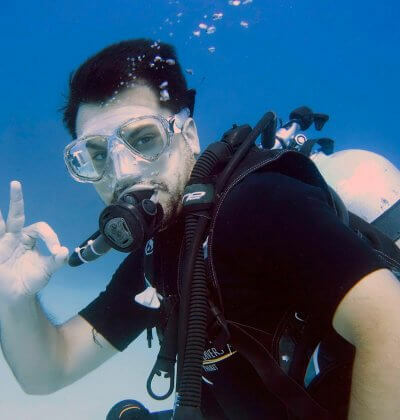 If you want to be a valid PADI Open Water Scuba Diving Instructor (OWSI) you will be required to pay the following fee’s directly to PADI before you are legally qualified and able to teach PADI courses. Just incase you missed them above where we listed all the free stuff you get with this package, here it is one more time. All of this is included with this package at no extra charge! 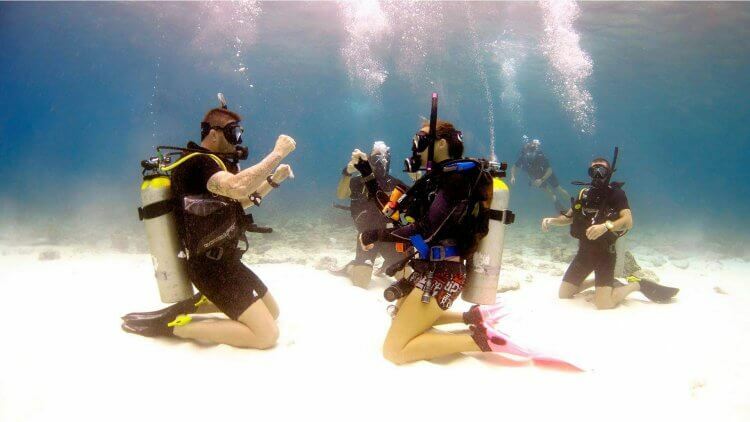 Don’t hesitate, see what all the fuss and why people are leaving their stuffy cramped offices for the wide open ocean and clear waters of Phuket, book your IDC package today and be teaching scuba diving in a few weeks time!